So the Shotgun Rebels recently rolled into town from San Angelo to play an Austin gig with two of my favorite bands, Broken Teeth and New Disaster. Knowing that a band on the road always appreciates food, beer and a cool place to hang out before showtime, I invited the Rebels over to Casa de Metal for my pre-birthday backyard barbecue party. 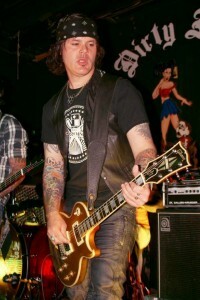 I’d never formally been introduced to the band, but all my rocker friends had great things to say about them — especially the musician-types who are always treated like royalty when they play the Rebels-owned San Angelo club, The Deadhorse. 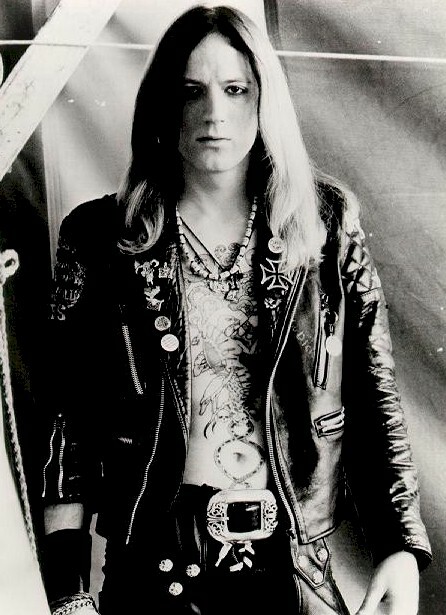 Of course, the Rebels had heard about my upstairs office/bedroom that doubles as the “Metal Dave Museum” (a name they actually coined). All of us being hopeless rock geeks, it wasn’t long until we cruised upstairs to soak in the stew of backstage passes, vintage posters, autographs and other rock-n-roll memorabilia. Guitarist Rex Rogers (left) told me afterward that his band mates were bummed when they eventually had to leave, because the Metal Dave Museum turned out to be their favorite part of the Austin trip. He also told me to be on the lookout for a belated birthday gift. Hmmm. OK. Thanks. A few days later, I find a box waiting for me. I was expecting maybe a T-shirt or a Shotgun Rebels CD so I was surprised to see this football-sized package waiting in the mailbox. What the heck could it be? I open it to find a jumble of bubble-wrap. I’m still clueless. 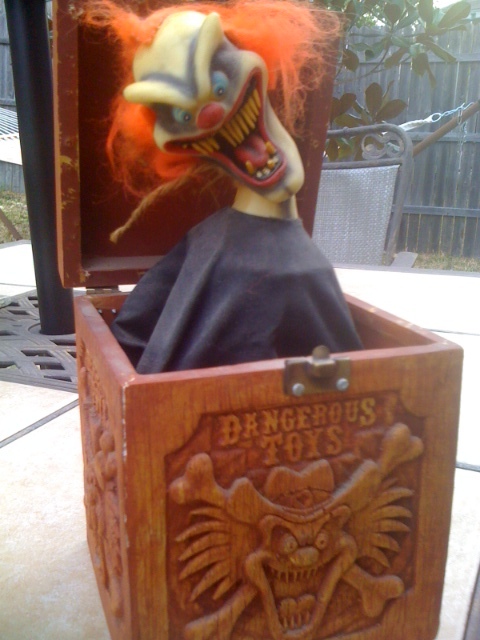 I continue to unwrap the protective plastic and — much to my amazement — out pops a 1989 Dangerous Toys jack-in-the-box (above). DUDE! Being a friend of Toys singer Jason McMaster, I’ve often heard about this rare treasure, but have never seen one with my own two eyes. Bam! There he is! Mr. Bill Z. Bub in all his evil-clown glory (gory?). This from a guy I barely know (but will know better as time goes on). How cool is that? Not only did Rex part with this rare Toys box, he also paid $8 to ship it to me. 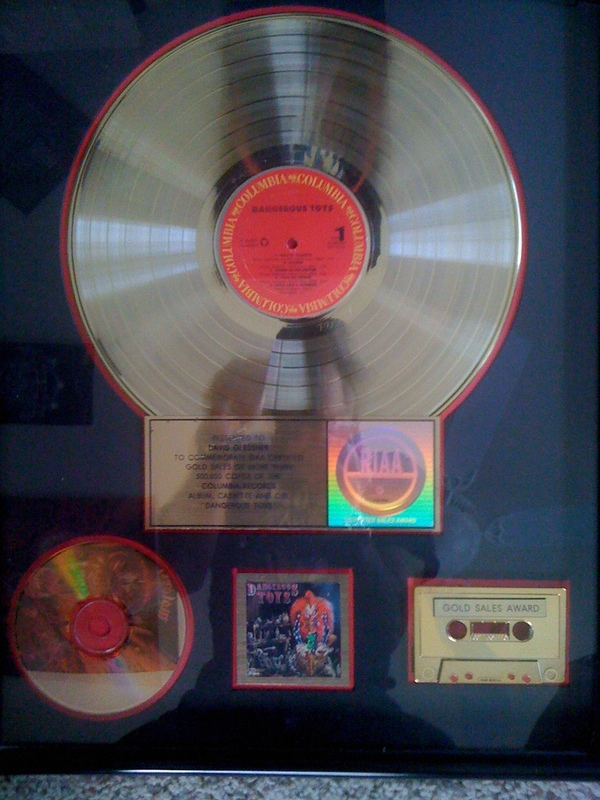 When I thanked him for his generous offering, he told me it would look better in the Metal Dave Museum alongside my framed Dangerous Toys gold record (left) and other Toys swag, including Jason’s vintage, hand-painted black leather jacket (below) and the life-sized Texas longhorn skull that was once a permanent fixture on the band’s drum kit before retiring to my kitchen. Needing a recap on the box’s back story, I immediately emailed Jason for the lowdown. First, he freaked out that I even have this thing. For years and years, even he didn’t have one until local musician Dustin Stroud somehow found one and gave it to him knowing Jason is one of the world’s most rightful Toys merch owners. Jason tells me only 500-1,000 of these Bill Z. Bub boxes were made as promo gifts aimed at radio staff and other industry types to help push Dangerous Toys’ 1989 debut album. They weren’t even created for fans or the general public. Back then, a cassette version of the debut Toys album popped up along with mascot Bill Z. Bub when you unlocked the box. Fast-forward 22 years, and Bill has a new home as a star attraction in the Toys exhibit at the Metal Dave Museum. So cool. The lesson here? Feed a starving rocker and you just may get more than the gift of friendship. Thanks, Rex. Very much! 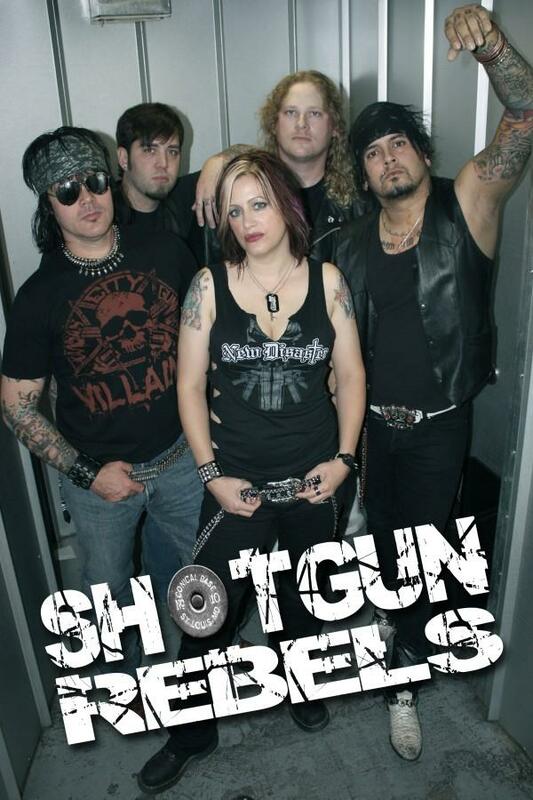 For more info on the Shotgun Rebels, go here. For more info on The Deadhorse, go here. 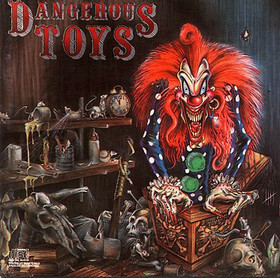 For more on Dangerous Toys and Jason McMaster, go here. 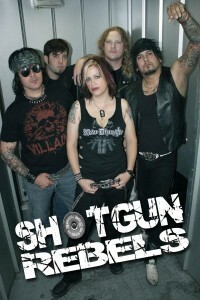 Am sure Classic Rock Magazine have mentioned Shotgun Rebels their name def rings a bell.. I must see if i have them on facebook!! I have an original jack in the box with the cassette that pops up with it, autographed by the whole band and pics to prove it. The clown has some broken teeth is the only downfall. I have had this since 89, willing to part with it for the right price. Any offers ??? Still willing to part with the bill z bub jack n the box?